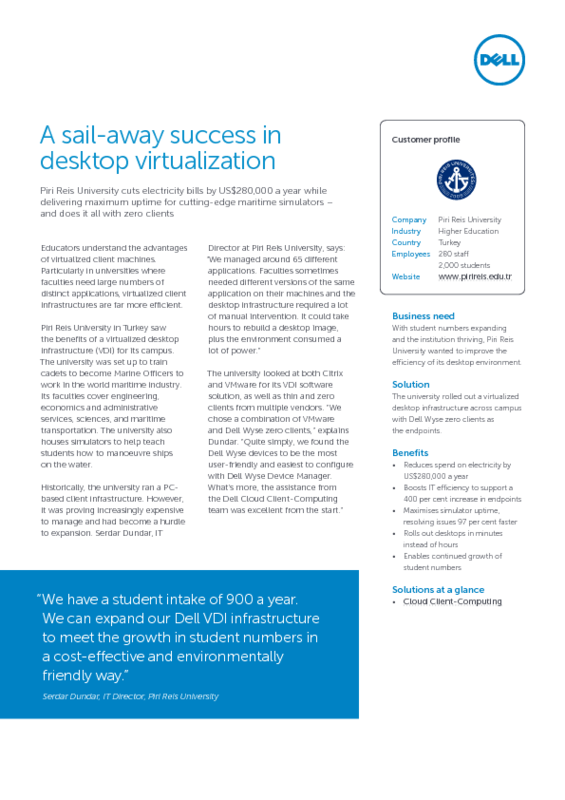 Looking for a simple, low-cost, and risk-free way to get started with desktop and application virtualization? Look no further. 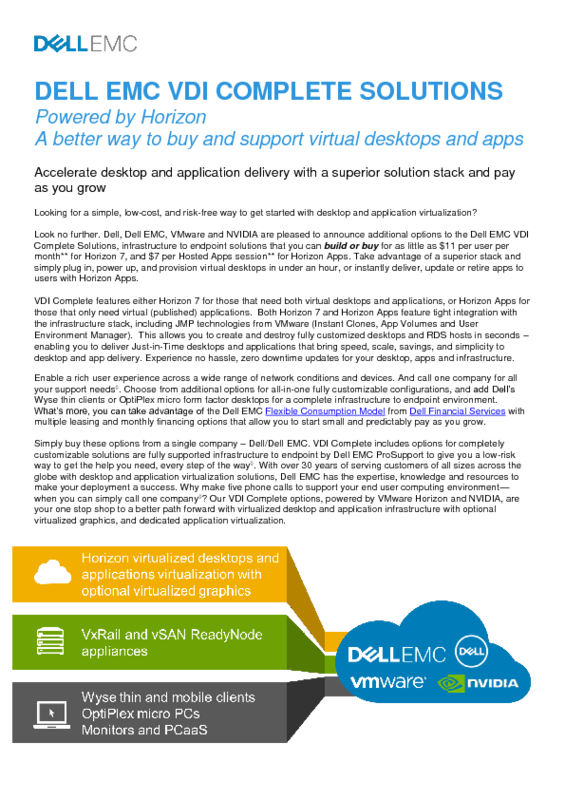 Dell, Dell EMC, VMware and NVIDIA are pleased to announce additional options to the Dell EMC VDI Complete Solutions, infrastructure to endpoint solutions that you can build or buy for as little as $11 per user per month for Horizon 7, and $7 per hosted apps session for Horizon Apps. 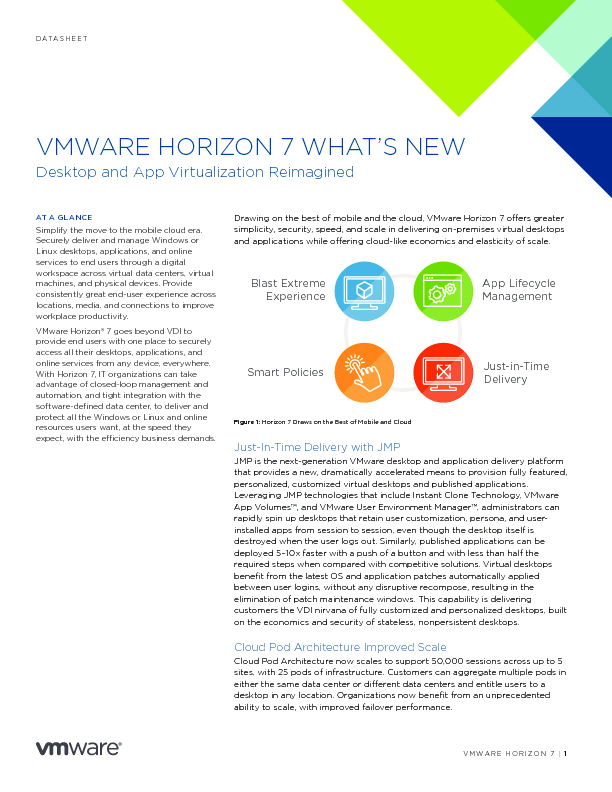 Take advantage of a superior stack and simply plug in, power up, and provision virtual desktops in under an hour, or instantly deliver, update or retire apps to users with Horizon Apps. 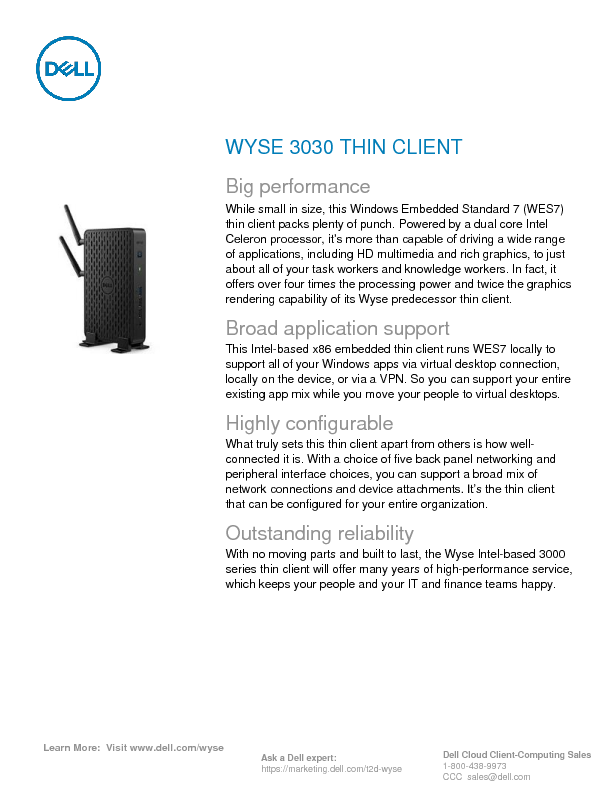 Dell EMC VDI solutions and Wyse thin clients please use our contact form to get in touch. We’d love to stay in touch to hear about your needs and to keep you updated on products, services, solutions, exclusive offers and special events. Simply check below to stay in touch by email and post. For information on Dell Technologies’ policy on the protection of your personal data, see our Privacy Statement. You can unsubscribe at any time.